A World Heritage, Katsuren Castle Ruin, is well known as one of the best castles in Okinawa. 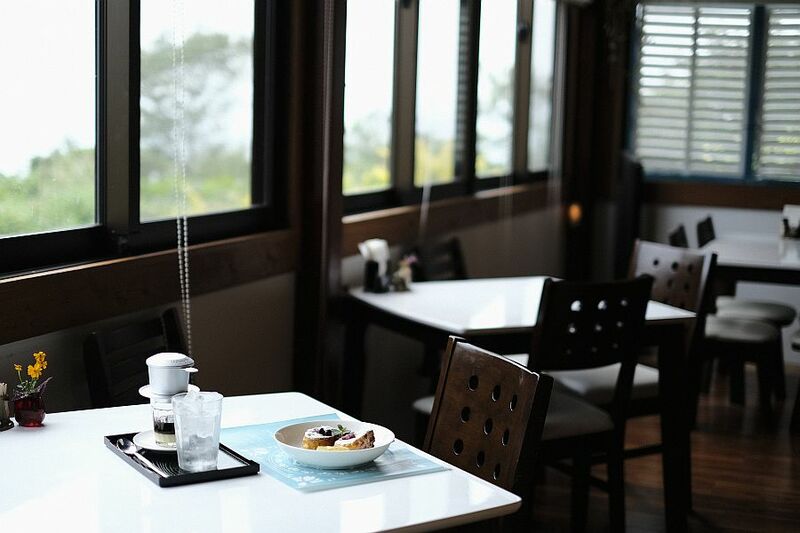 do you know there is a shop where you can taste both Okinawa and Asian cuisines? 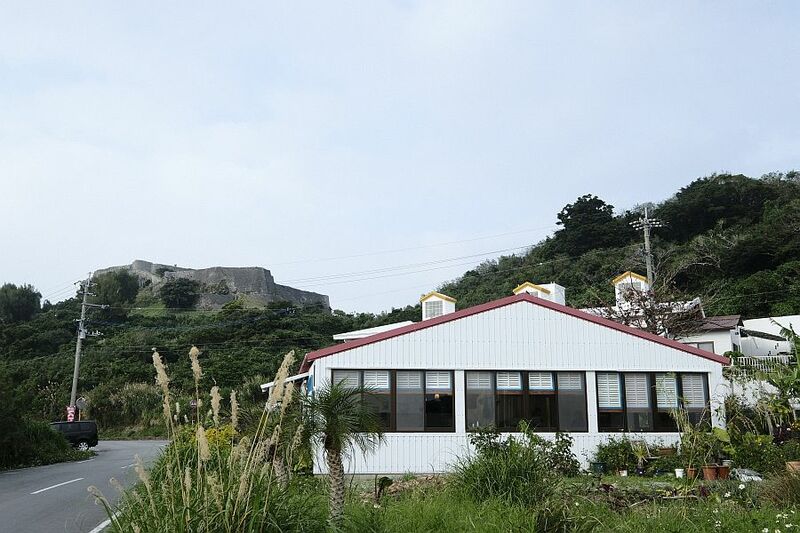 which is piled up many times on a deep green hill in this “back side” of Katsuren Castle Ruin. 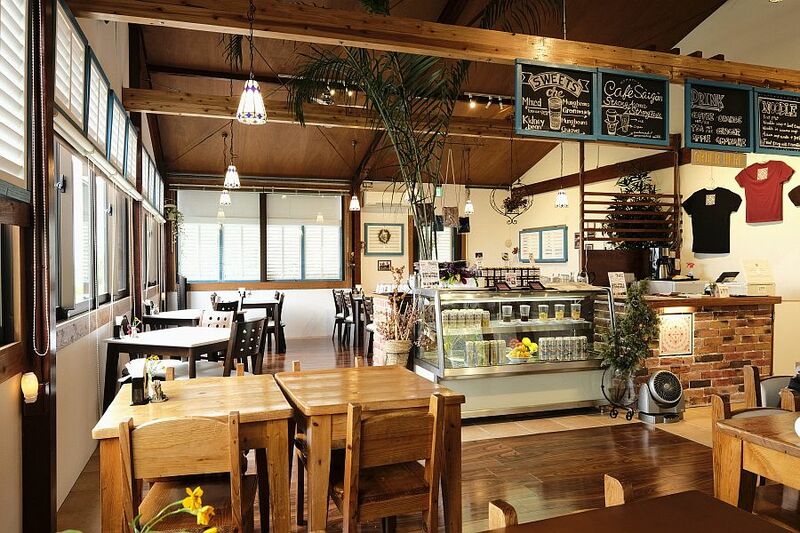 “Momoto-an” locates in this quiet place being away from the hustle and bustle. it looks like a small house with a red roof and white walls. 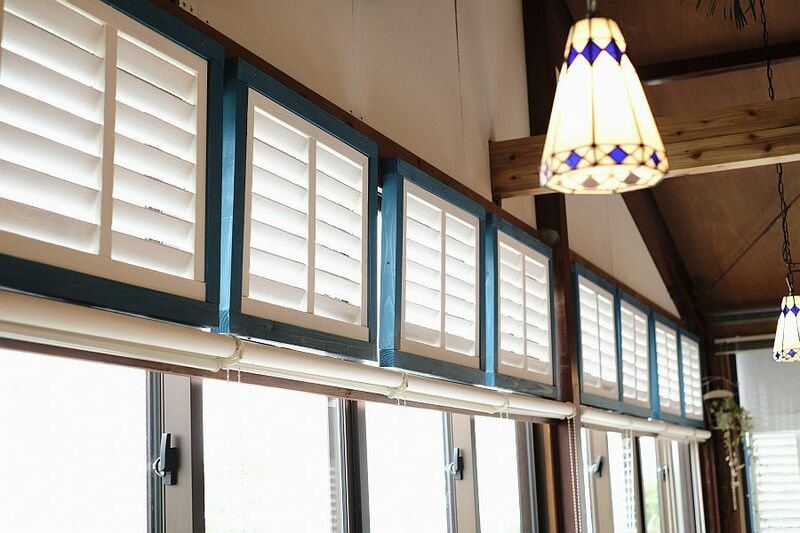 You will feel the atmosphere as if you have reached at the Asian resort. gentle sunlight is coming in to the cozy space. and unique idea of the shop owner. which is even rare in Okinawa. (oily soybean paste) and pickles. 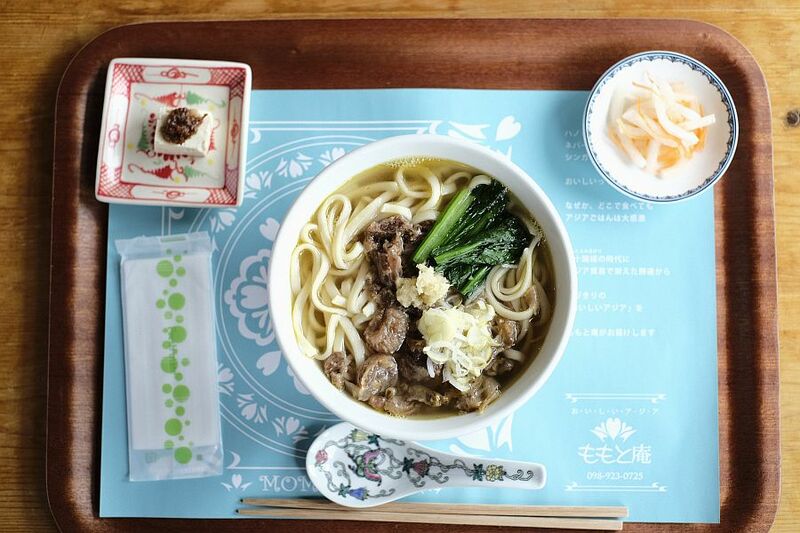 Momoto-an put soft beef tendon which is cooked for a long time on the noodle. 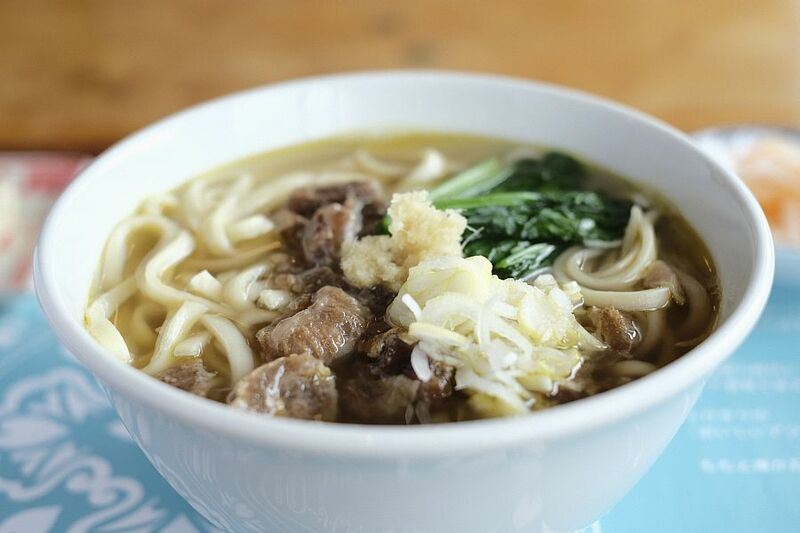 You can enjoy eating the rich taste beef tendon and chewy noodle with light taste soup. The soft tendon which was cooked over time is almost melting in your mouth. 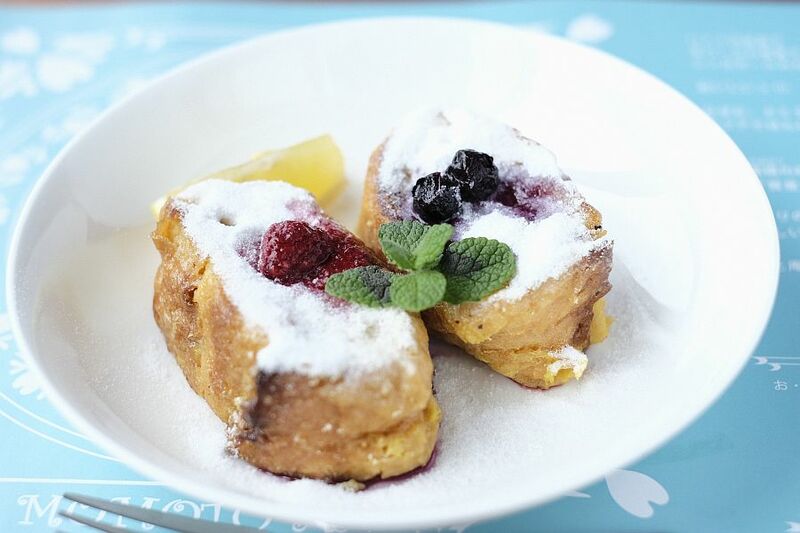 Next, I will introduce the sweets which Momoto-an is proud to serve. which is widely used for cooking in Asia is absorbed in the baguettes. and the citrus spread swiftly, and the taste changes from a rich sweetness to a refreshing taste. 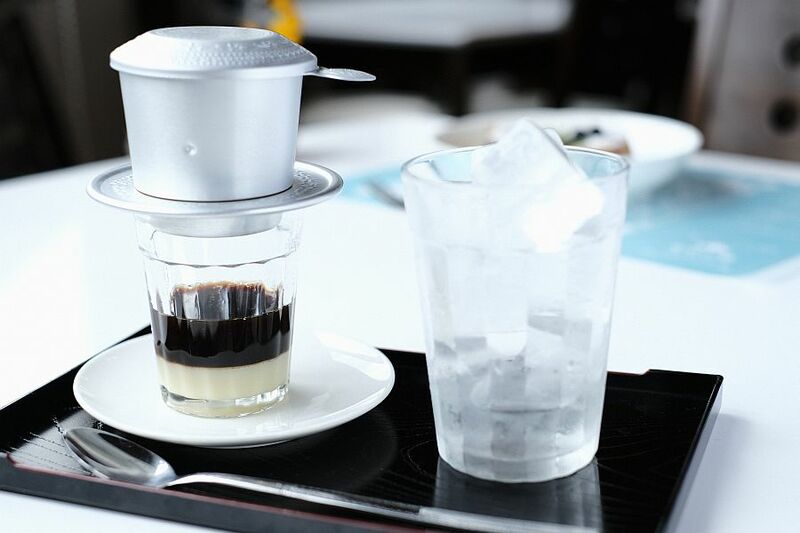 How about a Vietnamese coffee, “Café Saigon” together with the sweets? or more is dripped thoroughly through the coffee filter bought in Vietnam. instead of drinking it as is. and the condensed milk under the cup well, and pour it into a cup with ice to drink it. it is important for you to wait patiently and calmly while reading a book or watching the scenery. with the feeling “I would like to revitalize this area more brightly that also has an excellent landscape”. for the first time can be open up to her immediately. Shou Taikyu. who was married with Amawari. with the trade ships heading to Asia at that time. 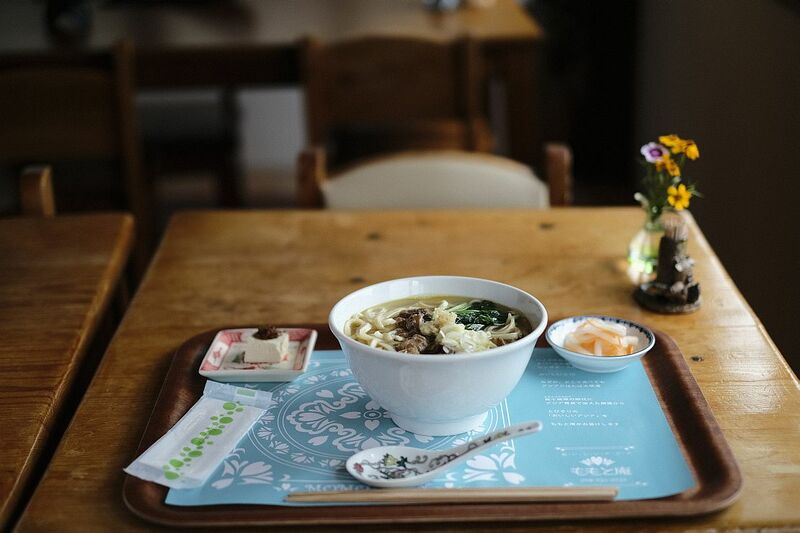 I believe the Ryukyu people should have eaten the local food of the Asian countries. Therefore I serve both Asian and Okinawan cuisine where the trading was active. Ms. Koyama says with a smile. with “Delicious Asia” as theme. 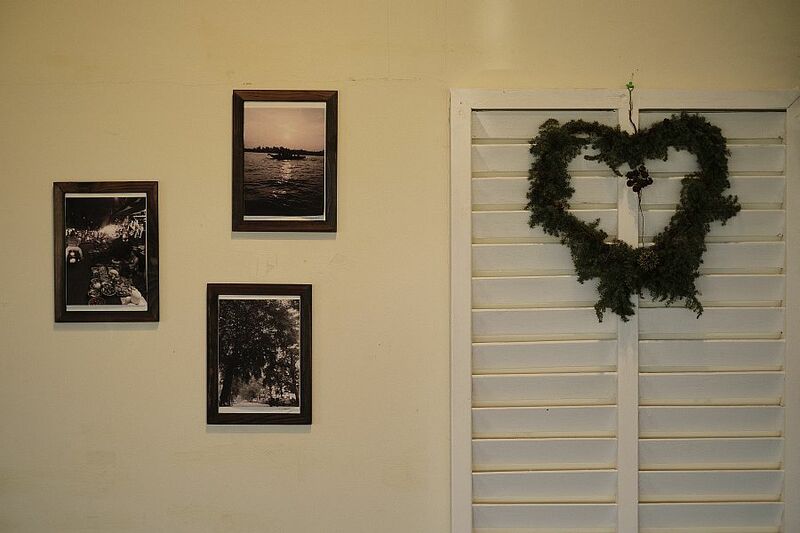 She has built the inside of the shop like an Asian resort together with her staff members. 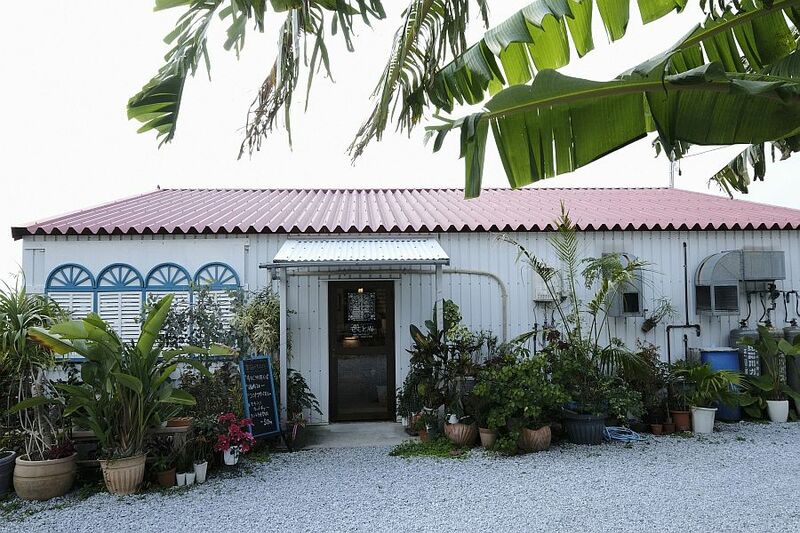 she referred to the ones commonly used in the old architectural style of Singapore. and other things are displayed. and Chinen Peninsula on the other side across the window. and brought prosperity to the local region. at the foot of Katsuren Castle Ruin which Amawari once lived in?